On Wednesday 12th October the London 2012 Velodrome won the Prime Minister's Better Public Building Award at the British Construction Industry's annual prize giving dinner. The Prime Minister's Award takes into account a particularly wide range of criteria including whole-life cost, sustainability, economic and social value and cost in use, as well as the BCIA general criteria of design quality, client satisfaction, safety and team working. 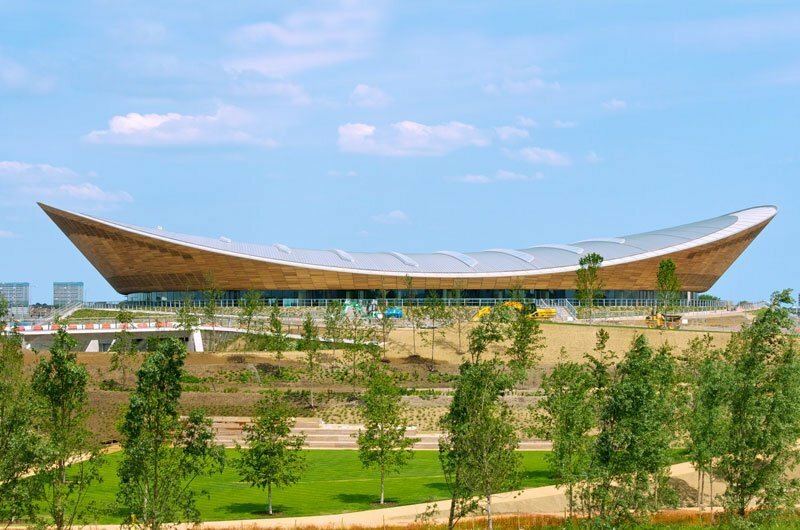 The Mayor of London Boris Johnson said: "Not only does the Velodrome represent a fantastic investment in sport, it's a world class achievement in British architecture and design. Its distinctive sweeping roof is already a new icon for London which has transformed the landscape of Stratford. I congratulate everyone involved in its innovative design for being honoured with such a well-deserved accolade." UK Construction Minister Mark Prisk said: "I'm pleased that this award has gone to such a deserving building. I only hope it's the first of many British gold medals that the Velodrome will see."